according to you. the USAF passed on SpaceX for a reason…we are seeing “none” of the indicators of what you are saying…ie price point moving. that is how you are characterizing them. my statements are clear. nothing is proven yet. when it is I will cheer until then. I am not a fan boy. I am a test pilot. 🙂 I need to see proof. there are a lot of people who share that belief and that includes folks I know in the USAF. How the heck you can fly airplanes when you don’t seem able to see beyond the end of your nose is one of the wonders of our age. You interpret SpaceX’s absence from the list of recipients of these new EELV awards as evidence of some deficiency – which assumes, in turn, that SpaceX even applied for said money. Why would it have done so? F9 and FH are both essentially done, developmentally – save possibly for that Raptor-powered upper stage that may be gestating somewhere in a dark corner at Hawthorne. SpaceX has already taken USAF money for the latter. These new grants are for three would-be competitors of SpaceX to build vehicles that, in the best case – New Glenn – won’t be any more reusable than the F9 and FH already are. 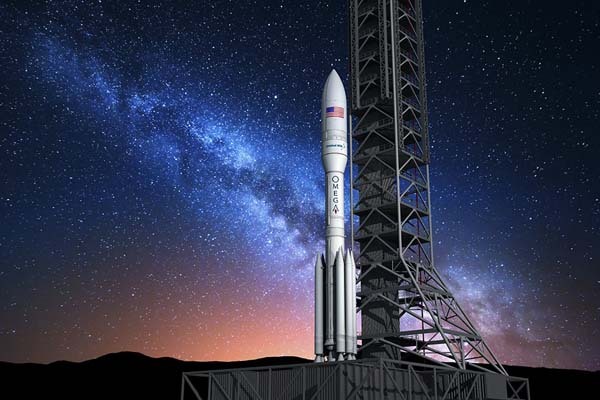 In the other two cases – Omega and Vulcan – one will never be reusable and the other will not achieve even a less-than-F9 level of reusability until the middle of the next decade. USAF, here, is essentially building three wheelchair ramps for the disabled among the ranks of current and would-be launch vehicle makers. I don’t blame USAF for doing so. They need assured access to space and are willing to pay for it at least within reason. But SpaceX refused government money for FH and seems intent on maintaining its autarky when it comes to BFR. No, it isn’t. It’s just observation and memory. USAF spent a contentious 14 months getting to know SpaceX and the F9 before certifying it to carry national security payloads that were within its performance envelope. That was in 2014 – 15. 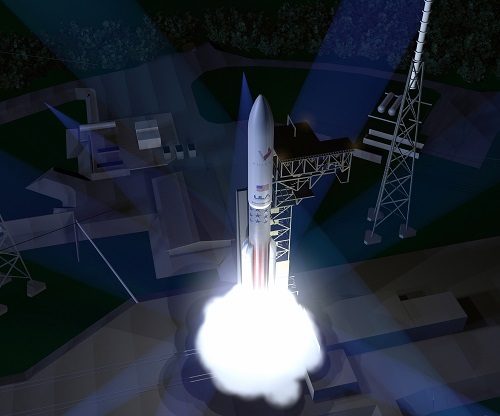 Since then, USAF has awarded contracts to SpaceX for a number of national security launches, including a breaking of ULA’s erstwhile monopoly on launches of the rare and expensive X-37. This year, USAF declared that it had certified FH roughly a month after it flew for the first time. I don’t see USAF making any big deal of certifying BFR quite soon after its maiden flight to orbit. Yes, yes, 10 years. I would be preemptively weary if I thought I was going to have to read that constantly for the next decade. Fortunately, that purgatorial experience is likely to last only a couple more years. If a ballplayer who has hit 48 homers by late July says he thinks he’ll hit 64 for the season, I would be inclined to think he could. Sure, he might get hit by a bus or shot by his wife or killed by a falling meteor or just suffer some garden variety injury in the meantime, but, statistically, betting on him actually hitting 64 would be a good bet. For some incomprehensible reason, you seem to see Elon and SpaceX as some 13 year-old Little Leaguer boastfully pointing his bat at the fence. This, I utterly do not get. There’s also the matter of reconciling your notion that SpaceX can’t possibly build BFR in less than 10 more years, while it should already have flown a Block 5 booster a whole bunch of times and cut launch prices to a few million per. Is your unreasonable impatience about the second set of things the basis for your pessimism about the first thing? That would at least constitute a sort of consistency. Still irrational, in my view, but at least consistently irrational. No one knows? SpaceX has stated that the price of a launch on a reused F9 is $50 million. That’s a $12 million discount from list for a launch on a new booster. As I think $12 million is the cost of building an F9 booster stage, it would seem SpaceX is willing to give all its savings over a first flight to the customer for a second flight and figuring the third and subsequent flights – at the same price – are where the real gravy starts rolling in. This also suggests that all the costs associated with recovering the booster after a first use and turning it around for a second are probably already built into the $62 million price of a first-use mission so the total number of dollars SpaceX realizes in gross profit on a first or a second use remains about the same. SpaceX has already expanded the launch market. 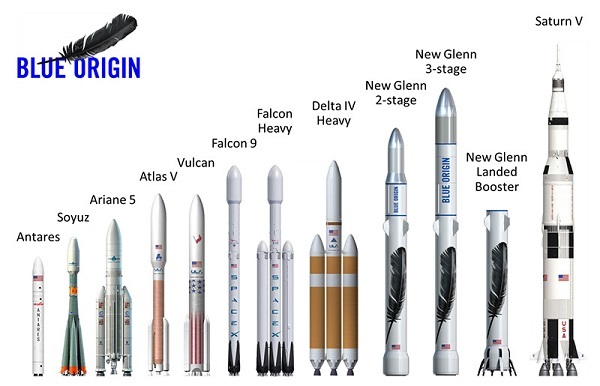 Over the next few years, the majority of launches will be for constellation deployments of increasing diverse sorts. That will prove true of government national security launches too, but there may be more of a lag for that than for the strictly commercial stuff. SpaceX isn’t going to garner all this new business, but absent SpaceX, none of said new business would be forthcoming. I can guarantee you that Boeing has a lot fewer engineers working on the next refinement of those triple-7’s you fly than they had working on the original version of same. Why should Falcon 9/H be any different? the last time that Boeing bet the company was the 747. Even 787 did not come close to ‘betting the bank’. This is one of those situations in which the only settlement of the argument is going to be via actual events. You have your basis for predicting the future and I have mine. They differ radically anent SpaceX and its activities. We can usefully revisit this whole issue in about three years, by which time, if I am correct, the facts on the ground – and off the ground – should be sufficient to call this controversy settled. I have repeatedly laid out my reasons for supposing what I do about SpaceX’s actual vehicle component costs. What makes you think the cost of an F9 1st stage is actually $30 million? Yes, but it was not considered a ‘bet the bank’, like past aircraft. And the 787 is a POS. Stonecipher and McNerney trashed Boeing and the 787 was just part of the damage that he did. Stonecipher was the idiot responsible for outsourcing of the MD-11, which caused the collapse of MD. Then he rose to the level of ineptness and he, and McNearny BOTH followed the same approach of outsourcing which almost destroyed Boeing. Even now, it looks like 787 will not be profitable unless they manufacture over 1600 (yeah, no problem there. …). Boeing COmmercial was heavily destroyed by McNeary. He sold off our Avionics division which used to do a decent job. the cost were a combination of bad management and innovation…but the profit number really doesnt matteer…1) they will produce far more than 1500 and 2) Boeing usually sells them with the 37 which gives them enormous leeway to negotiate.